Hyperbaric oxygen therapy, also known as HBOT, is a medical treatment that delivers 100% oxygen to a patient’s pulmonary system while they are within a pressurized chamber. Basically, the patient is breathing oxygen at levels far greater than that which is found at a normal room atmosphere. 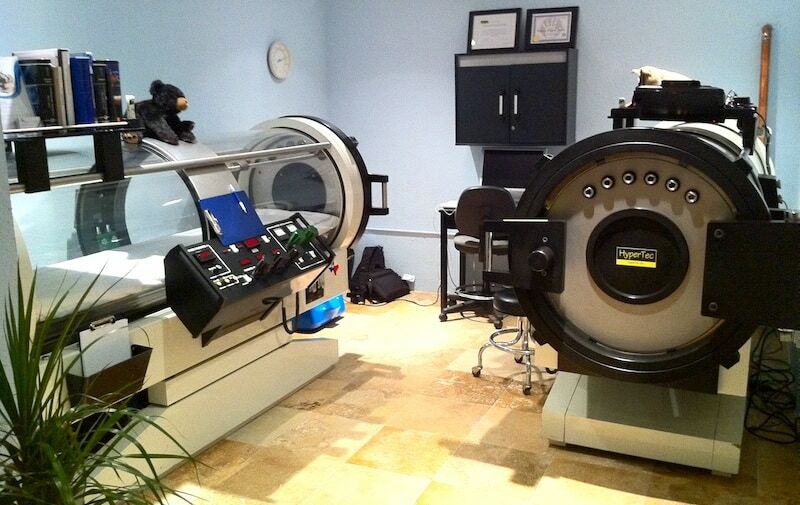 HBOT is based on numerous laws of physics. “Henry’s Law” states that the amount of a gas dissolved in a liquid is in proportion to the pressure of the gas above the liquid, provided that no chemical action occurs. “Boyle’s Law” states that at constant temperature, the volume and the pressure of a gas are inversely proportional. This means a gas will compress proportionately to the amount of pressure exerted on it. Using these laws HBOT allows more life-sustaining oxygen to be delivered to the tissues and organs. This increase of the partial pressure of oxygen at the cellular level accelerates the healing processes and assists in the recovery from numerous indications. HBOT is SAFE. Side effects are minimal and rarely last a long time. 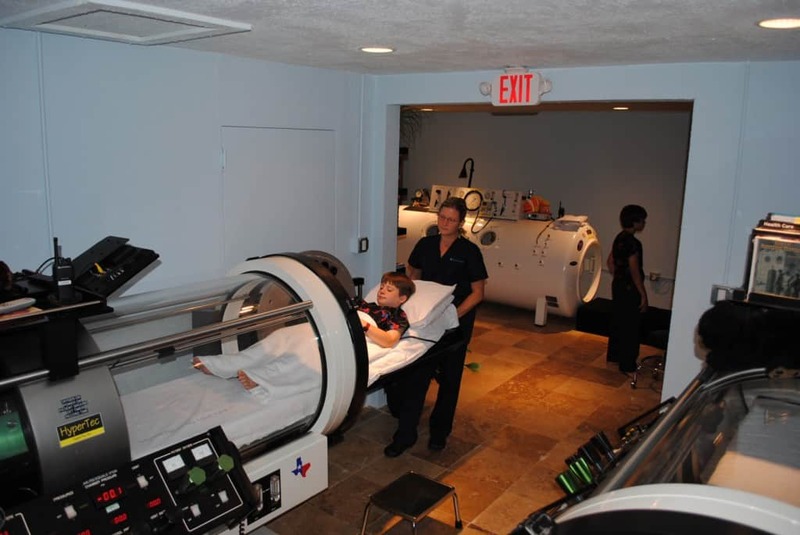 Hyperbaric Oxygen is not a cure to most indications but it has been clearly demonstrated to dramatically increase immune capabilities, assisting patients with problems ranging from chronic wounds to complex disabilities and neurological impairment. Taking this information into account, there are currently 14 approved indications in America. The following indications are medically approved and insurance will normally cover them when HBOT is delivered in a hospital setting. Hyperbaric Oxygen Therapy may be ordered by a physician for “off-label” indications. We make no claims as to the efficacy for any indications other than the fourteen approved by FDA. Below is a list of some common “off-label” indications.